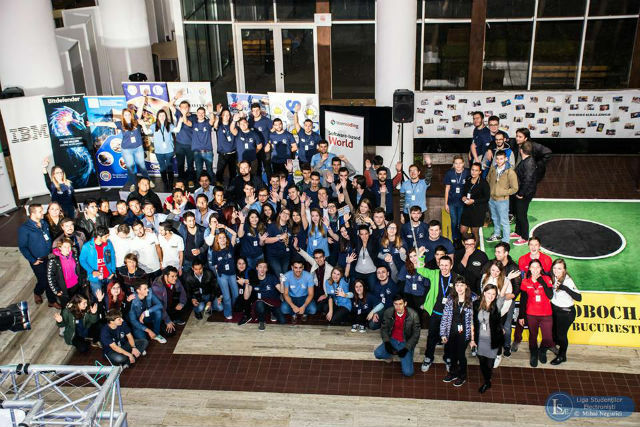 This year’s RoboChallenge competition took place on 28–30 October at the Faculty of Electronics and Information Technology of Technical University in Bucharest. 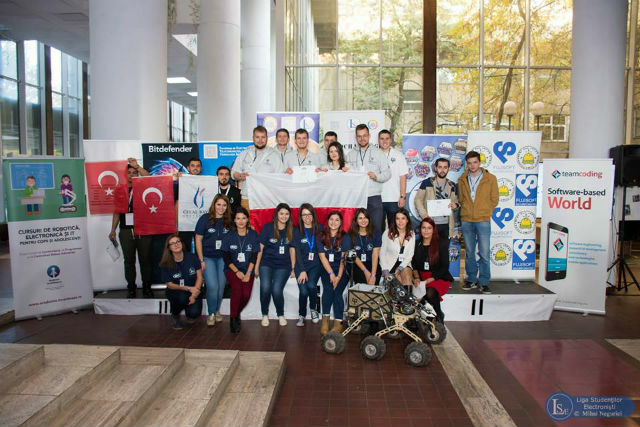 A total of 102 teams from 7 countries took part in the competition. 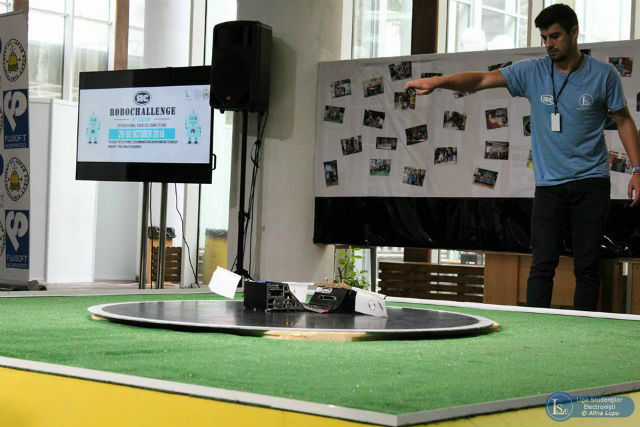 As usually, the win was decided by the abilities of the robots and the creativity of the constructors. 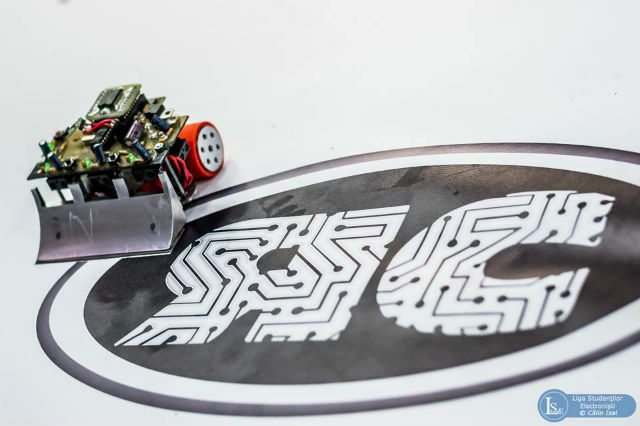 353 robots were registered in the contest. 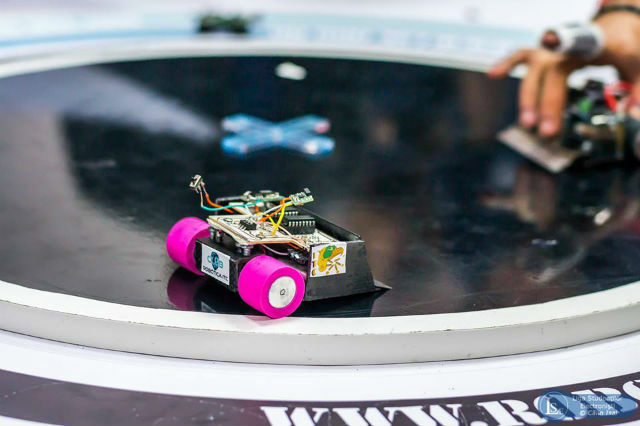 They took part in the well-known and popular categories, like Mega Sumo, Mini Sumo, Micro Sumo, Maze, Football, Line Follower, Line Follower Enhanced, Humanoid Robot, and Freestyle Showcase. 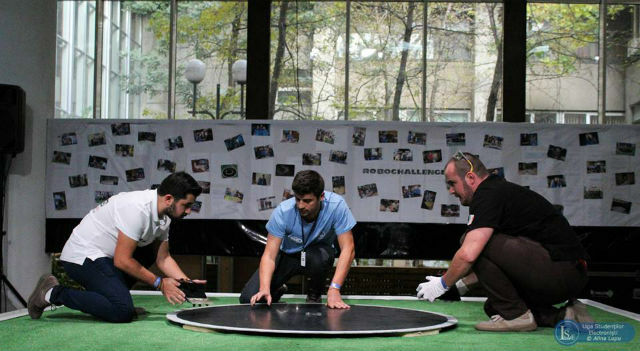 There were also new challenges that turned out to be particularly popular among the youngest participants, i.e. Line Follower Kids and Mini Sumo Kids. It was also the very first time when the Air Race contest was held. We would like to congratulate all participants on their eagerness and creativity!